This week, senators will vote on whether to confirm former oil and gas lobbyist David Bernhardt to be Secretary of the Interior. Much has been written about the EPA’s attempted dismantling of pollution and public health regulations under President Trump, but there’s another, equally destructive dimension to his administration’s war on the environment and our natural heritage. This other frontline is on our federal public lands, and the fossil fuel-obsessed aggressors have been Bernhardt and his predecessor, Ryan Zinke. 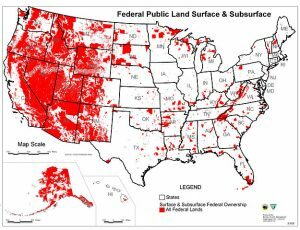 Over 640 million acres, roughly a quarter or the country’s landmass, belong to the American public and are managed by the federal government. While most of these lands are concentrated in the western half of the country they exist in all 50 states and include a wide diversity of special and important places. There are many kinds of federal public lands, including national parks (e.g. Yellowstone), national forests (stewarded to allow for recreation, timber and mineral extraction), wilderness areas (used to prevent development), and national monuments (used for natural and cultural historic preservation). The bulk of this land is managed by four agencies, three of which fall within the Department of the Interior. Under former Interior Secretary Zinke and his nominated replacement, Bernhardt, fossil fuel drilling and exploration on public lands has exploded. As of November 2018, the amount of land available for lease to oil and gas companies had increased 600 percent since Trump took office. Voters in many of the states most affected by these moves want a more measured approach to public lands management that prioritizes conservation and preserving our natural heritage. A Colorado College poll from January shows that across eight western states (Ariz, Colo, Idaho, Mont, Nev, N.M., Utah, and Wyo), voters “resoundingly reject the administration’s energy-first approach.”Just 24 percent wanted the new Congress to increase domestic energy production by maximizing the amount of national public lands available for responsible oil and gas drilling and mining. 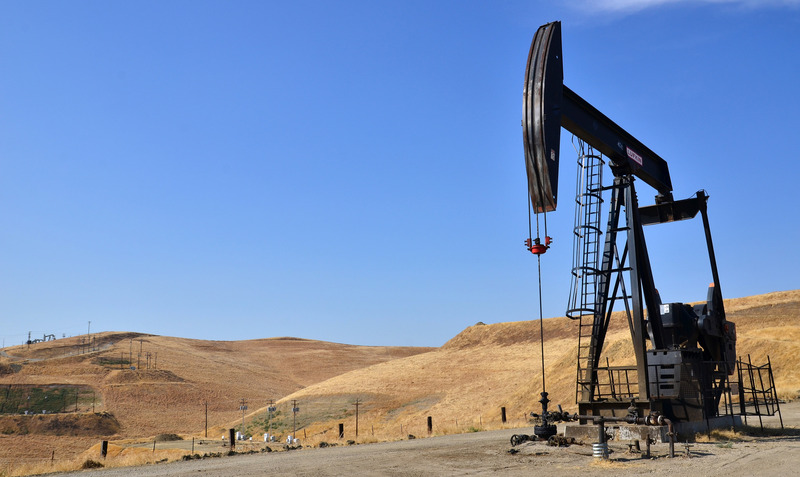 Forty-eight percent of Republicans in these states wanted more emphasis placed on public lands protection than energy production, compared to 37% who wanted the latter. Americans from every corner of our country want a better future for their kids and grandchildren – a future powered by clean energy and the jobs it brings – and they want our natural treasures protected for the generations to come. They don’t want more investment in the dirty energy sources of the past, and they certainly don’t want more drilling and mining on our public lands. That’s why the NRDC Action Fund opposes David Bernhardt’s confirmation as Secretary of the Interior. Contact your senators today and tell them to vote no Bernhardt.